Auto Mechanic That Comes To You! We have been bringing quality mobile mechanic services to the San Antonio area for many years, assisting all manner of vehicle owners with a range of service needs. Whether you have engine troubles, brake problems or need a potential new vehicle inspected, turning to the experience of San Antonio’s Best Mobile Mechanic will provide you with the options you need. We are dedicated to bringing the same level of capability and expertise you can expect from a brick and mortar service shop, all within the convenience of your own property. The range of services we provide to the city allow you to have a variety of different treatment services carried out efficiently and affordably. Rather than heading to a cheap mechanic shop after paying for towing or needing to operate a potentially unsafe vehicle, turning to our mobile auto mechanic service will have the right professionals brought to your property and the means to carry out a variety of services right in your own garage. 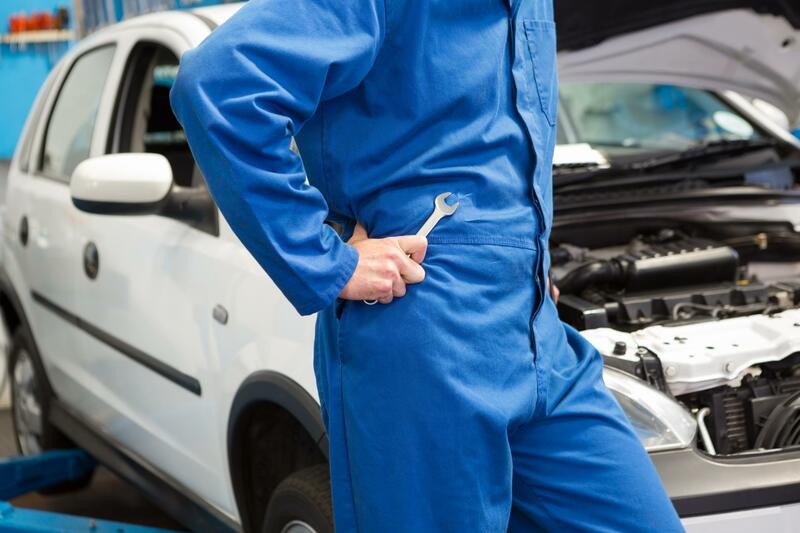 Save yourself the time, money and headache of trying to mobilize your malfunctioning vehicle and turn to the best mobile mechanic San Antonio has to offer. Having the repairs you need delivered to your property can bring convenience and allow you to focus on more important aspects of life rather than sitting around a service shop. Whether you need a muffler replacement, physical repairs or otherwise brought to your vehicle, you can count on our professionals to provide you the cheap mechanic service you need in the comfort of your own property, ensuring quality results on your own schedule. 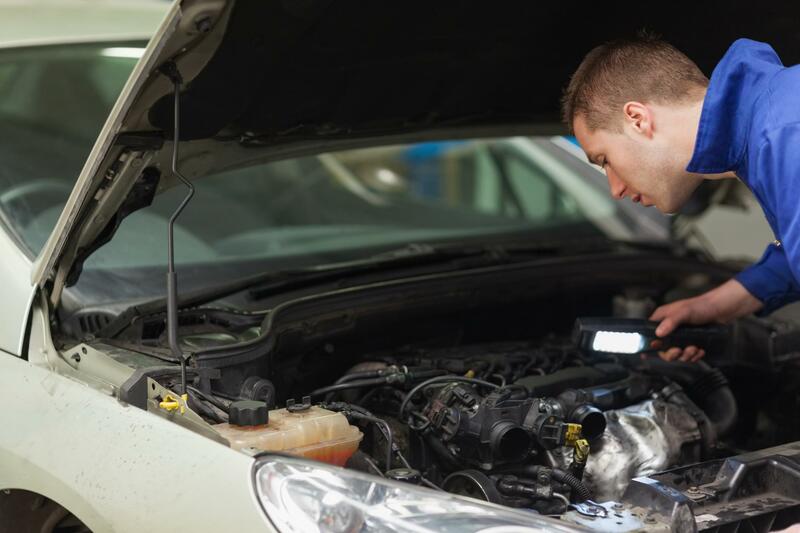 Knowing the state of your vehicle is always important and when the engine light is flashing and you’re faced with a myriad of possibilities, having the right experts bring their knowledge to your situation can be important. 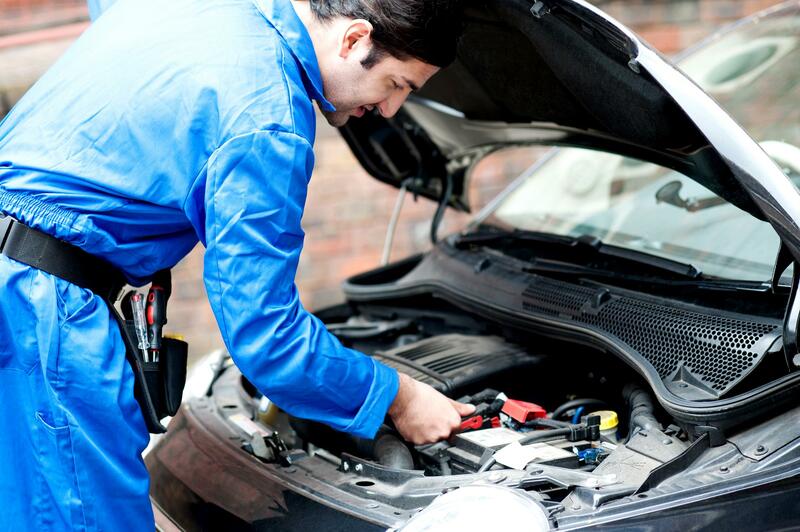 When choosing San Antonio’s Best Mobile Mechanic, you have the means to get the experienced professional you need on site without having to worry about taking the time out of your day to travel to the service shop. 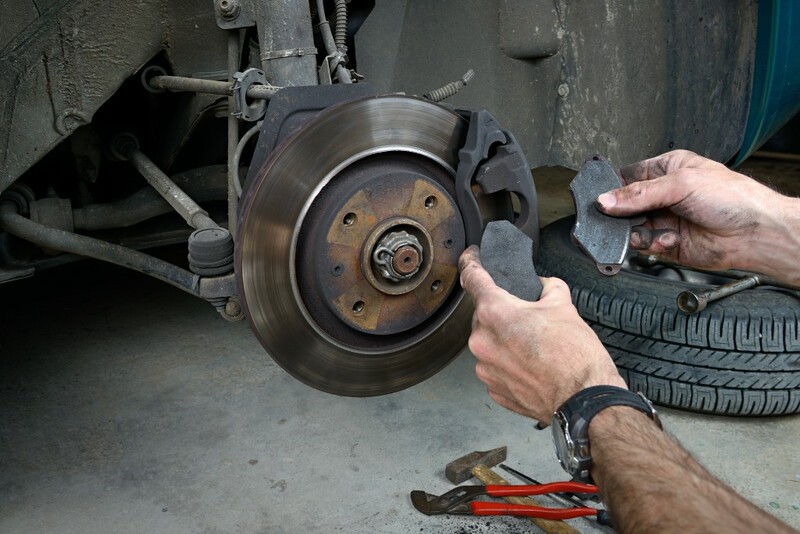 Finding yourself in need of brake replacement or repair is a situation that needs to be remedied quickly, yet finding yourself forced to drive an unsafe vehicle to the shop for a fix is counterintuitive. Making the call to San Antonio’s Best Mobile Mechanic will provide you with the same quality of service, within the confines of your property, ensuring a reliable result without having to worry about driving in a vehicle that can’t properly stop. Bringing the right cleaning to your vehicles interior can change the whole feeling of your morning commute. With a clean environment, you have a clean mind and can make the most of your day. This service is perfect for people who spend a fair bit of time in their vehicles, parents of young kids who love to make messes, and anyone who just wants to feel better about the vehicle they’re sitting in day to day. 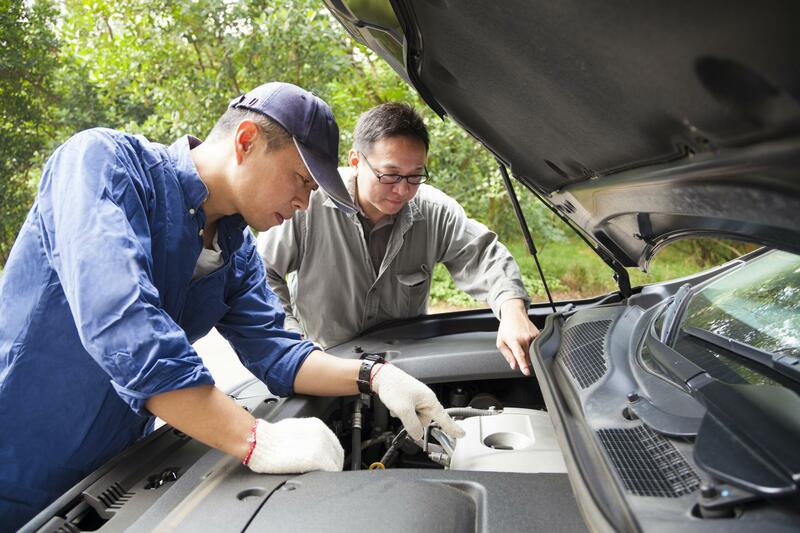 Whether in the wake of a diagnostic or when facing known issues with your engine, the capability to drive your vehicle reliably to a service station can be compromised. 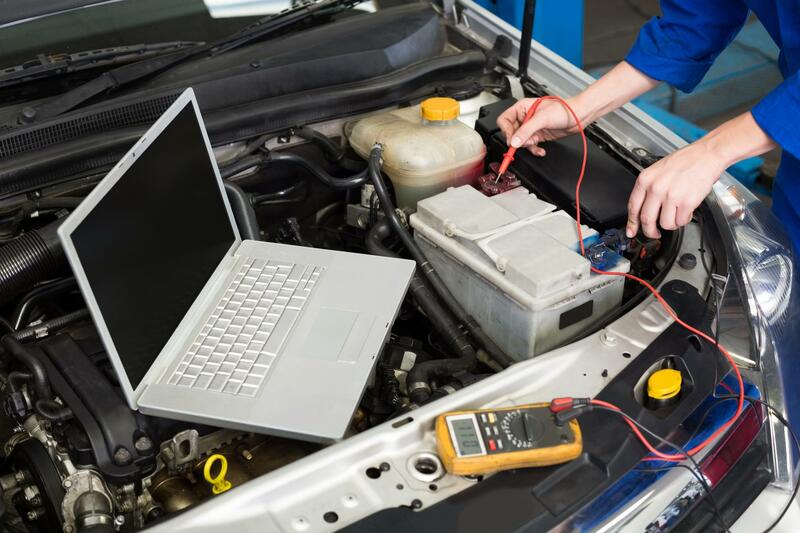 Looking to our experts will provide you with the mobile mechanic San Antonio residents turn to in these times, bringing you knowledge and expertise that you can count on to remedy a variety of different engine issues all while in the comfort of your own property. Regular maintenance services may be required but not necessarily warrant the time and effort it takes to get to the service station. 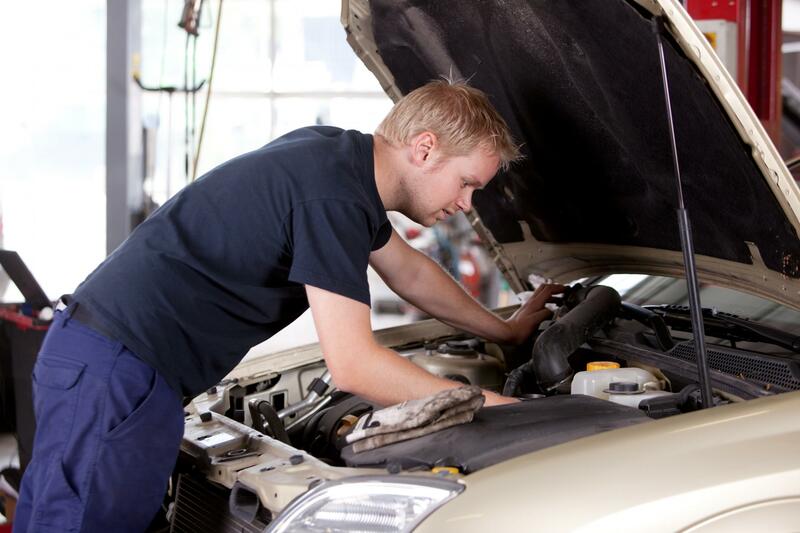 When choosing San Antonio’s Best Mobile Mechanic for these options, you can count on a reliable arrival from qualified mechanics providing you with a tune up service and more. When looking to keep your car or truck in the best shape possible at all times, you can depend on the professionals we bring to your home. The first step in getting the services you need brought to your property is the capability to get in touch with the professionals you need. When making the call to San Antonio’s Best Mobile Mechanic for your repairs and replacement services, you can count on immediate response and the means to obtain the information you’re looking for. Whether you’re looking for more pricing information or need to know if your particular need is covered, making the call to our experts will provide you with the information you need quickly and getting the services you require on the move in haste. “Dealing with brake issues, I wasn’t comfortable driving my car to the shop. When looking for a mobile mechanic near me, I found San Antonio’s Best Mobile Mechanic. They were quick, responsive and delivered the brake replacement I was looking for just as well as a normal service shop.” – Kelly G.
“I was considering buying a vehicle from an online sale but didn’t know what I should look for in terms of issues. I booked a service with San Antonio’s Best Mobile Mechanic and they were there to help me, giving the entire vehicle a once-over before I made an offer.” – Shawn T.
“After suffering with various engine troubles for a while, I knew I needed a mechanic to look at it. They become bad enough though that I didn’t feel safe driving and turned to San Antonio’s Best Mobile Mechanic and they performed the service at my home.” – Jason C.